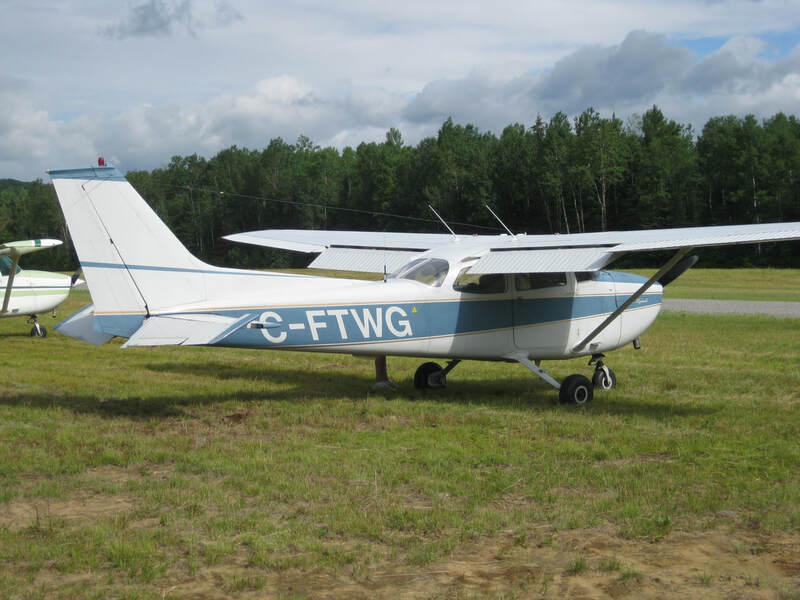 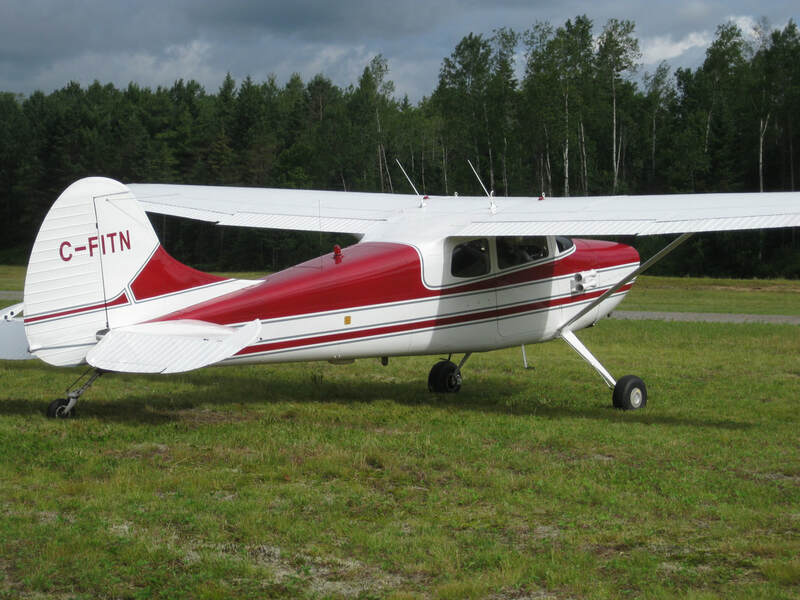 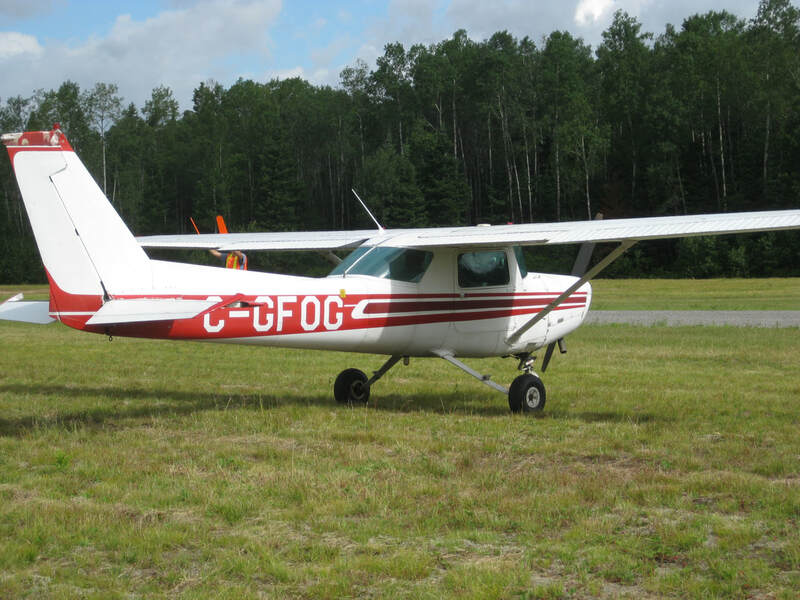 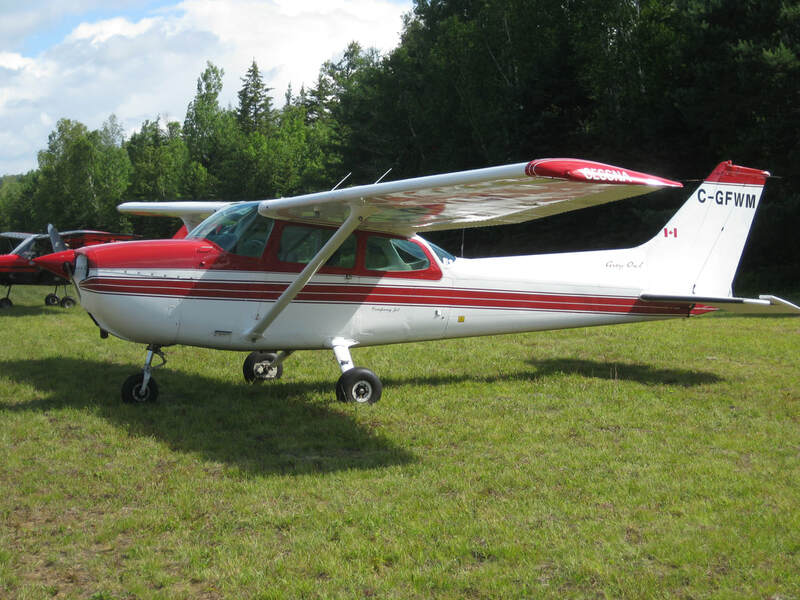 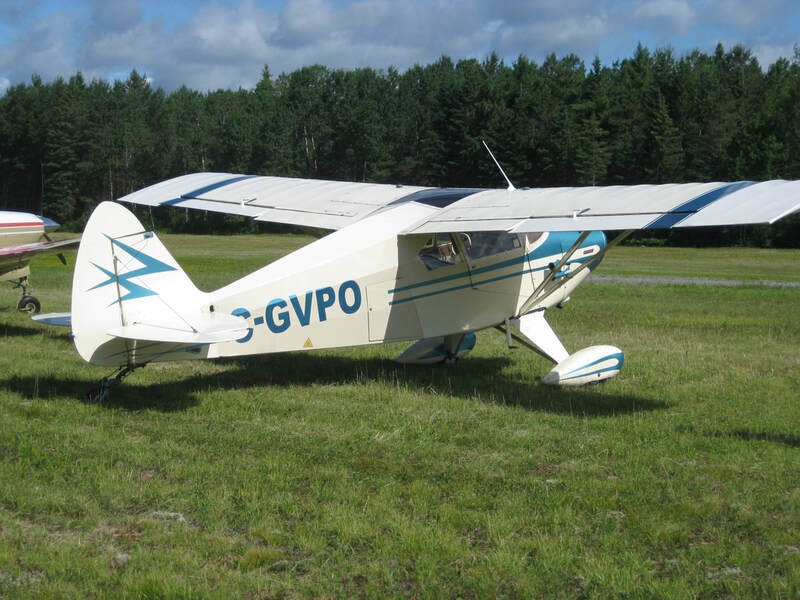 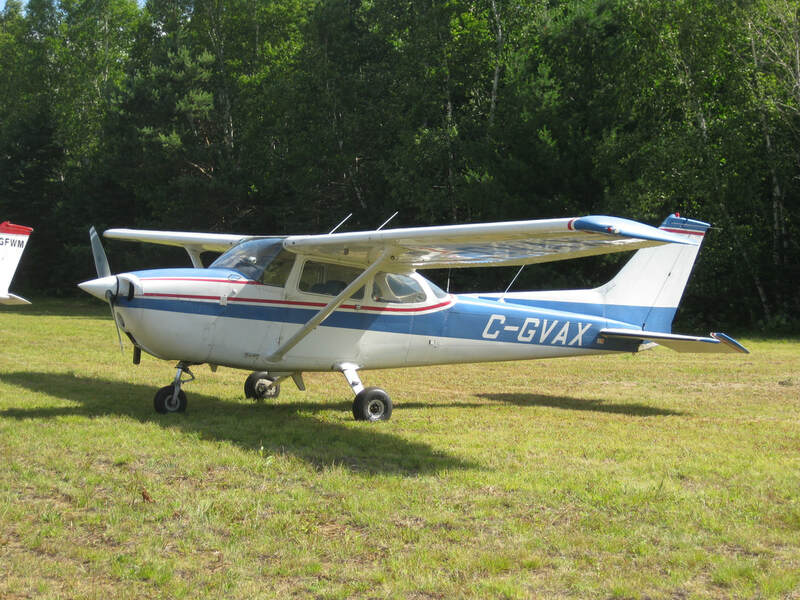 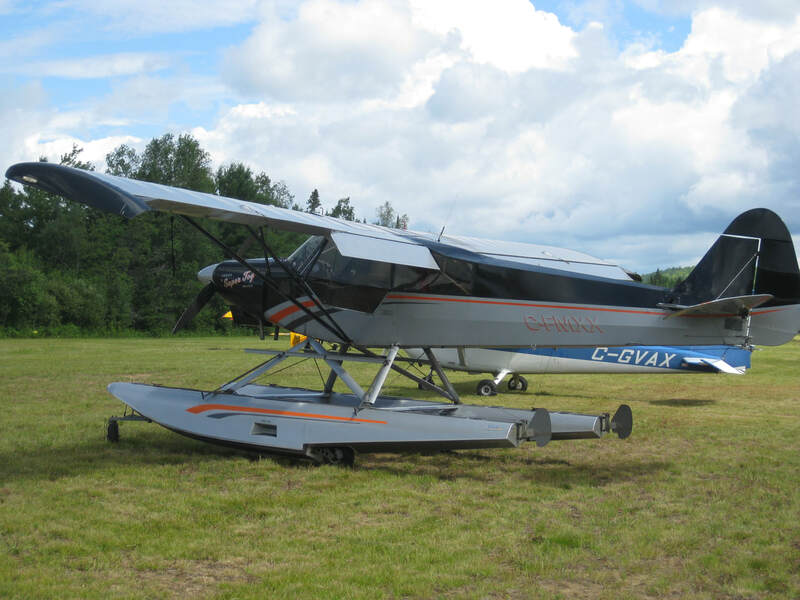 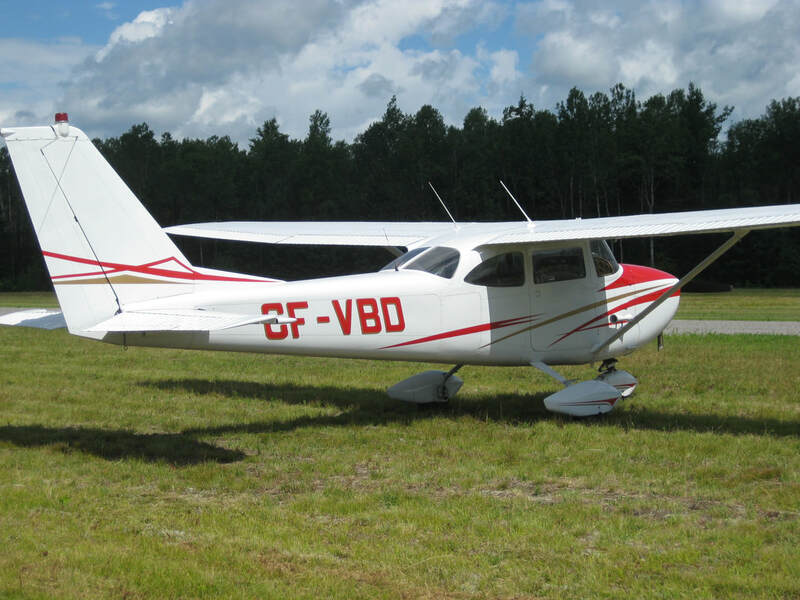 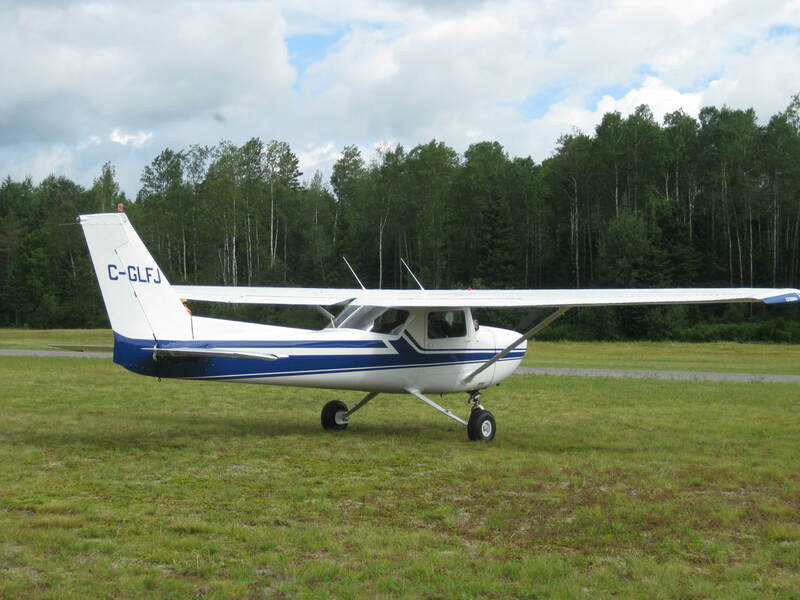 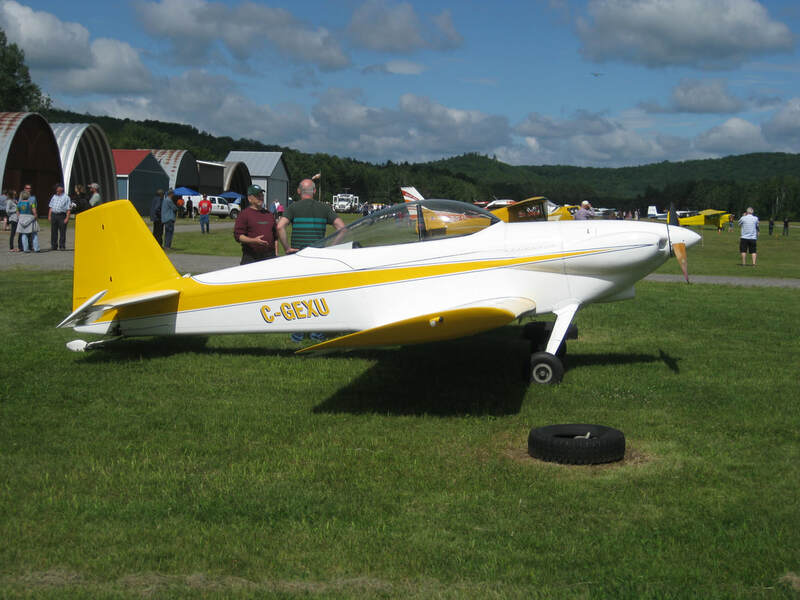 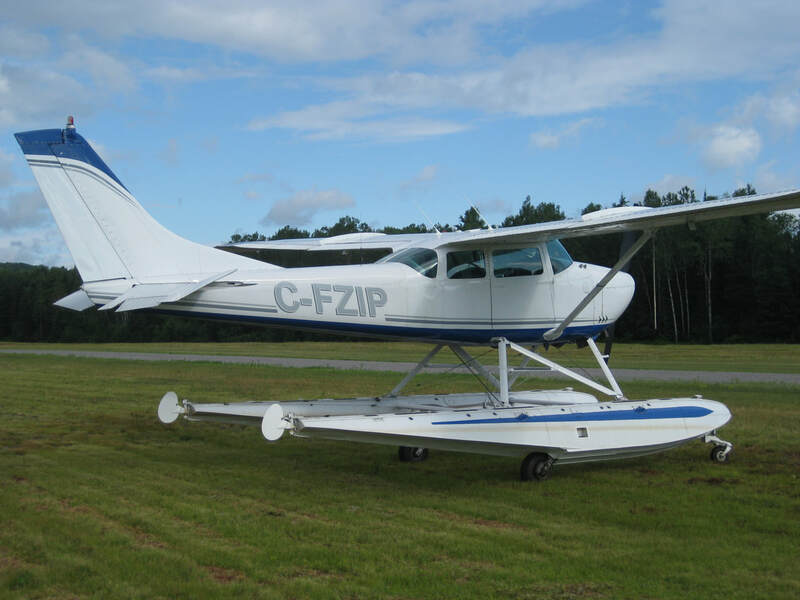 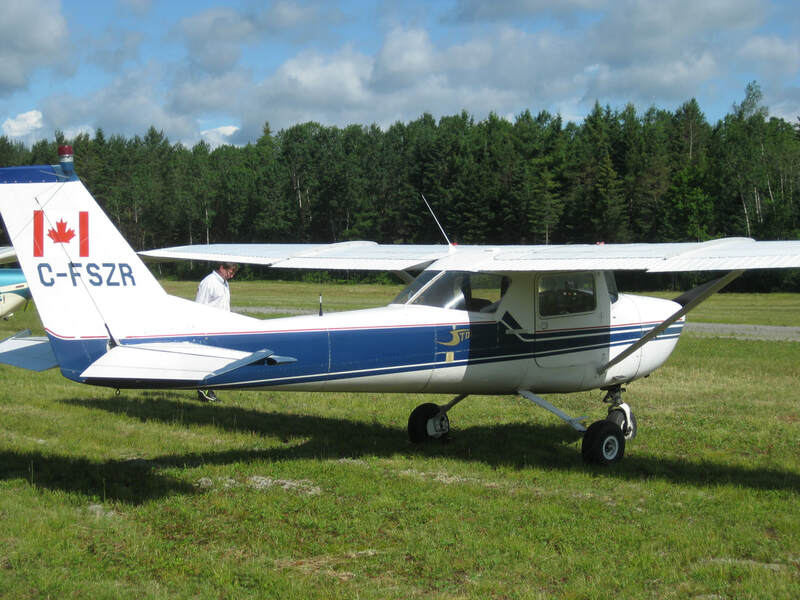 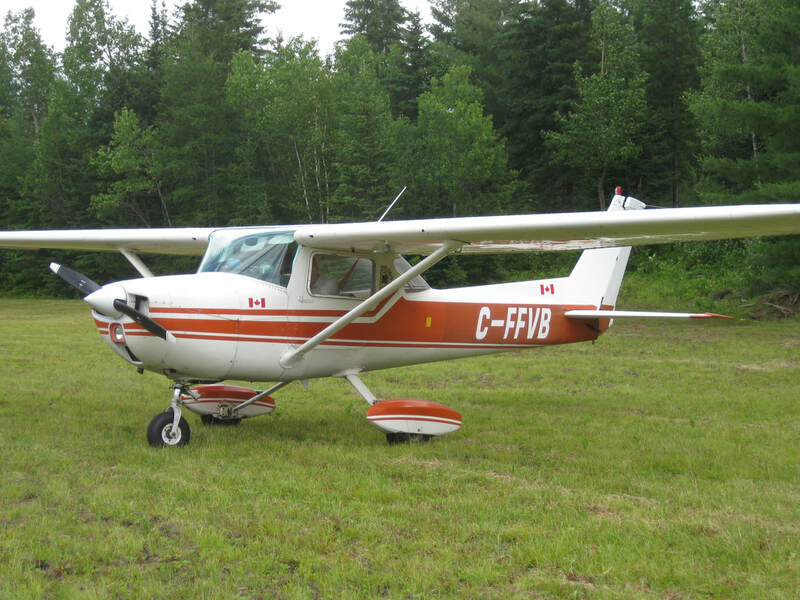 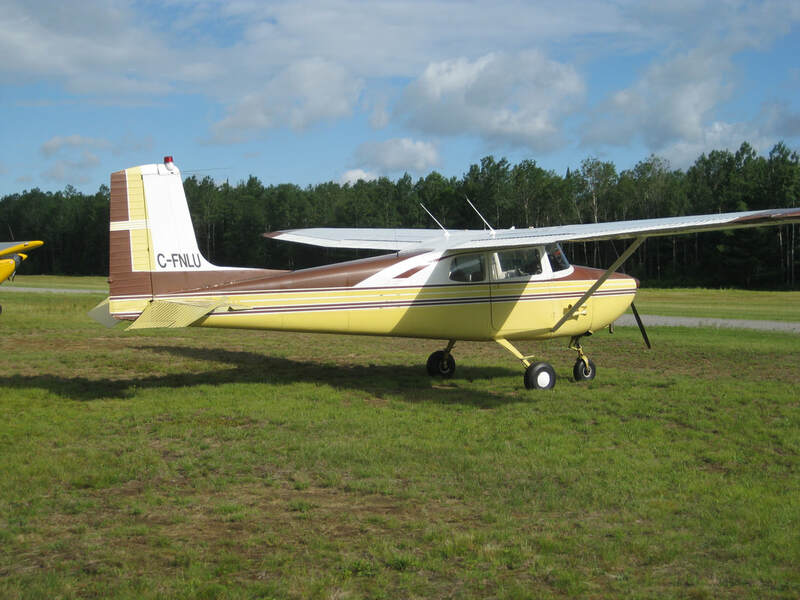 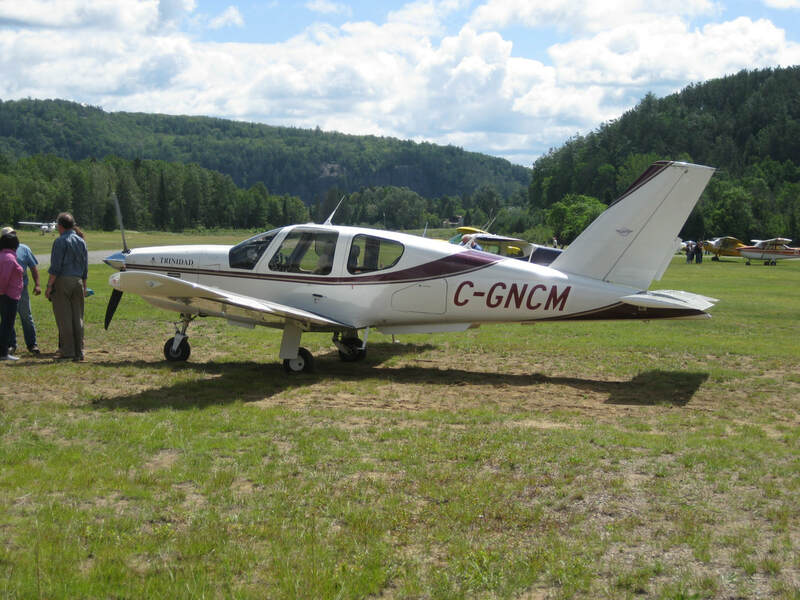 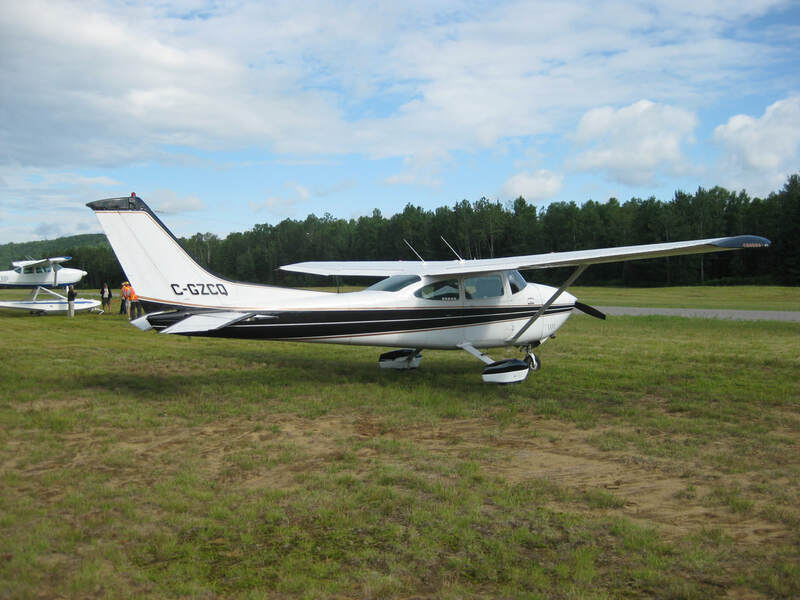 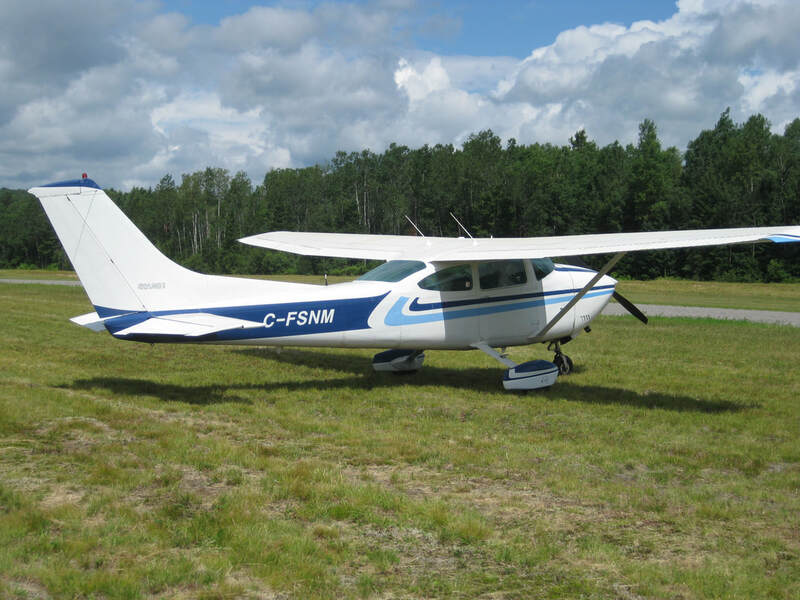 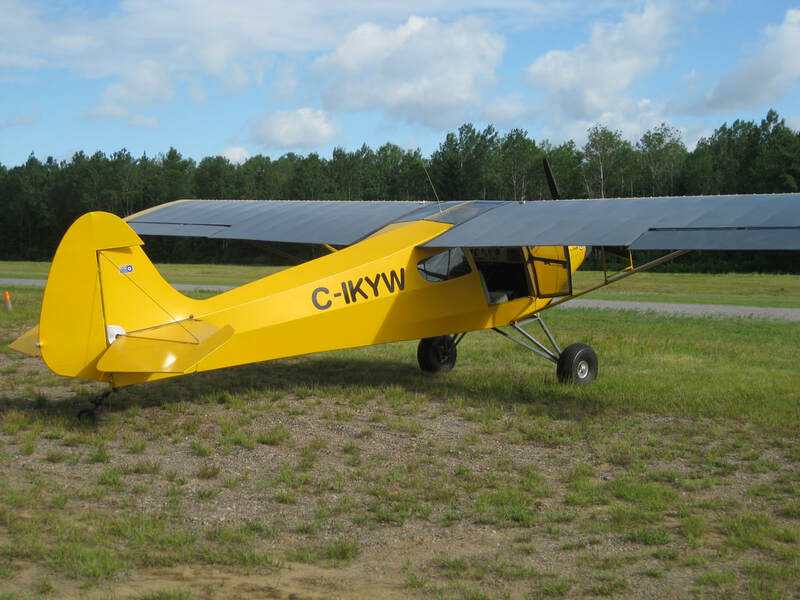 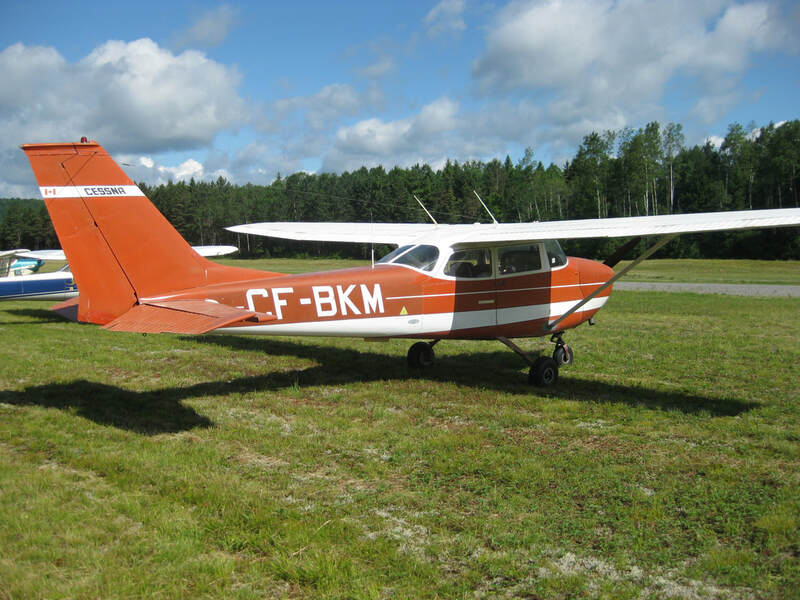 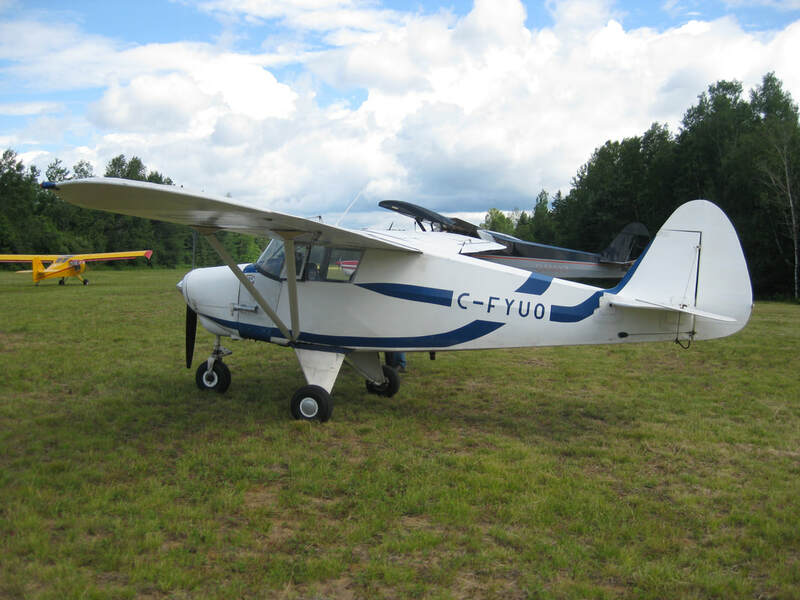 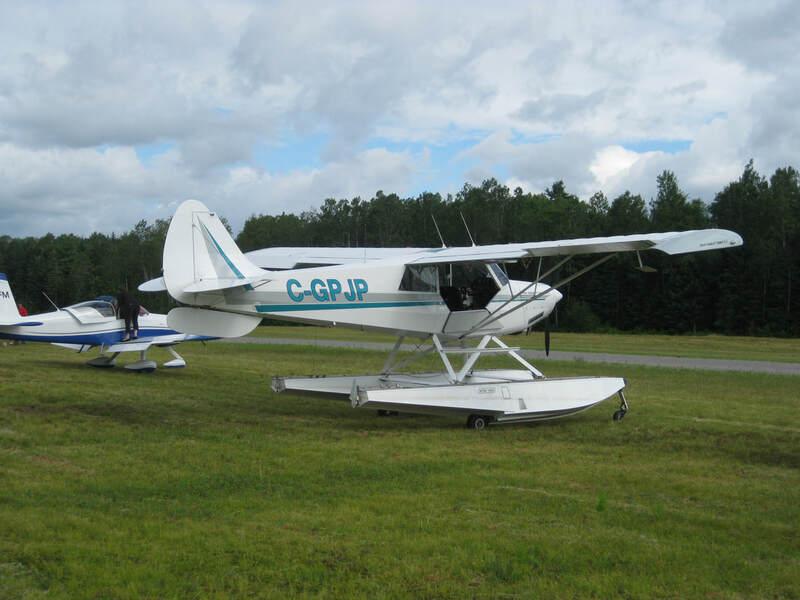 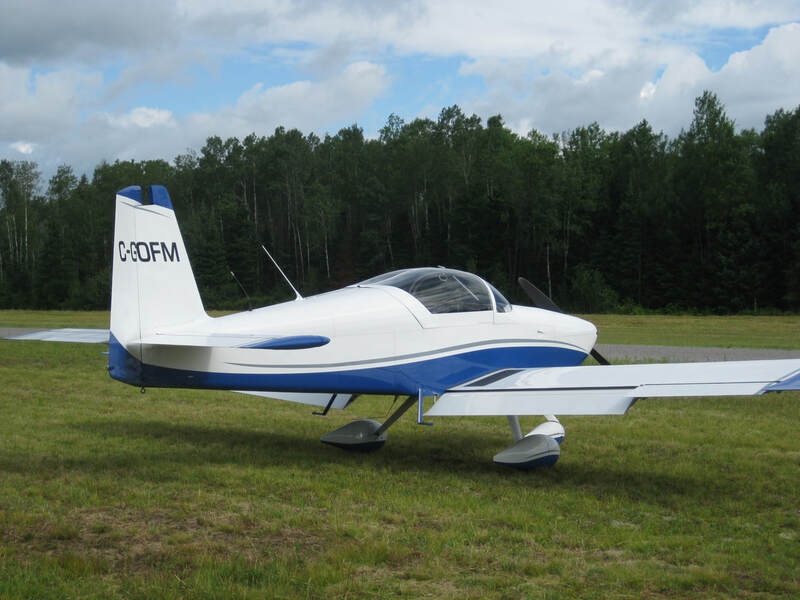 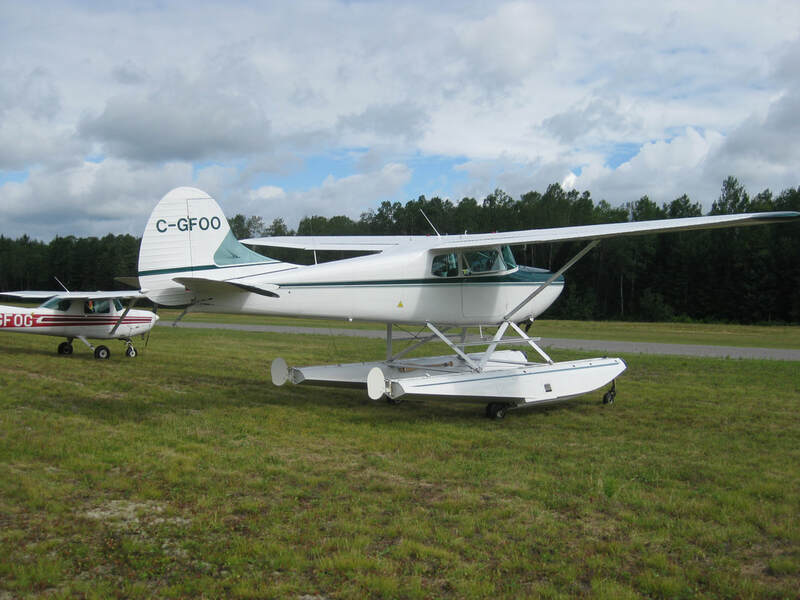 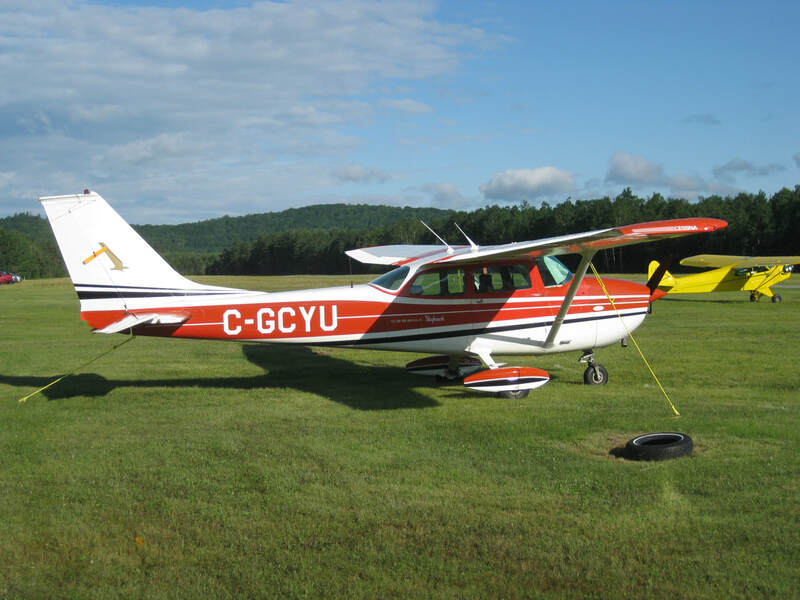 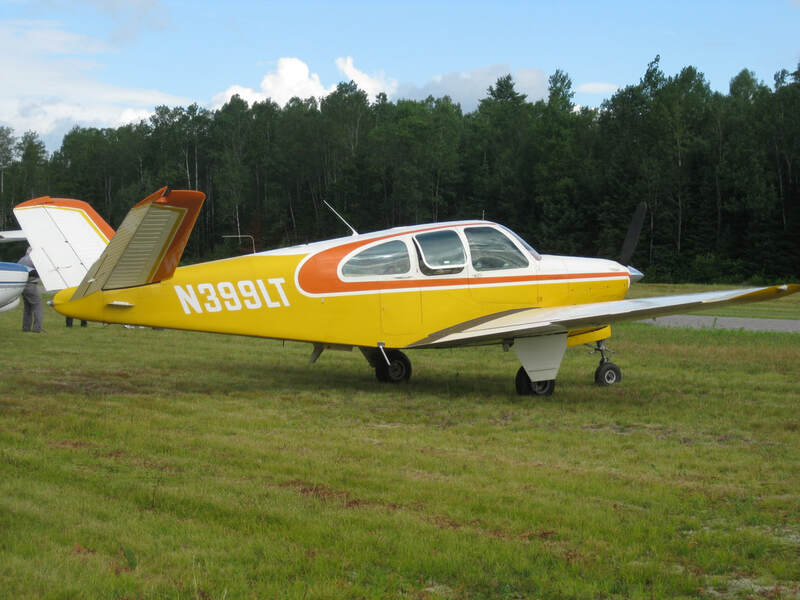 The Bancroft Flying Club held it's annual Fly In Pancake Breakfast at the Bancroft Community Airport on Sunday, July 9th. 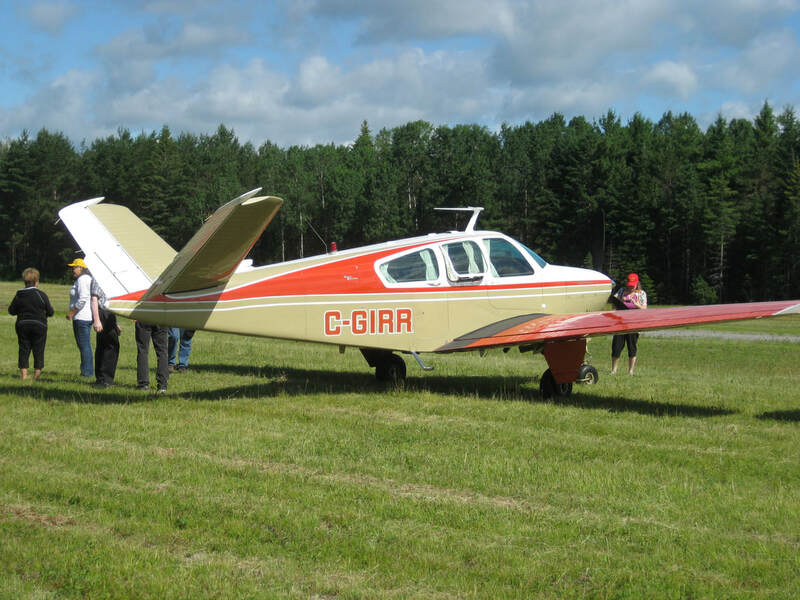 We had 40 aircraft fly in and we served 503 pancake breakfasts with sausage and real maple syrup. 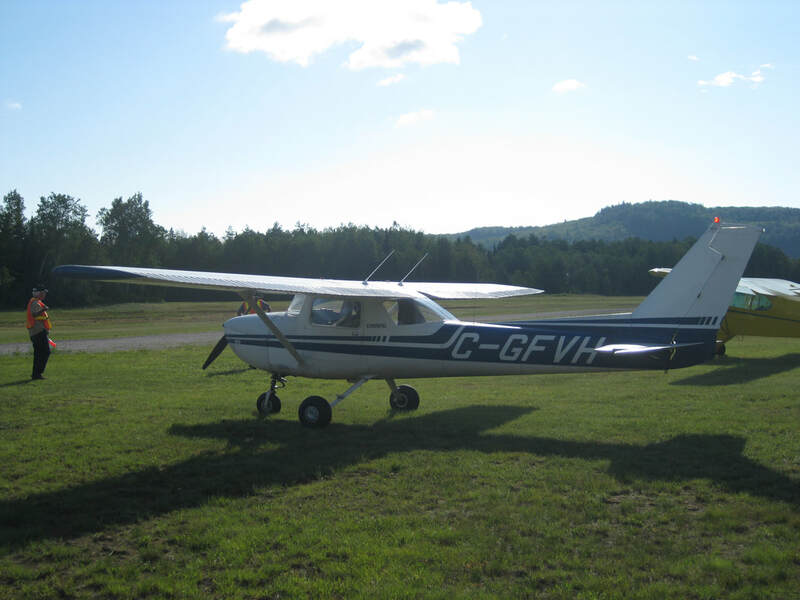 This was our first Fly In Pancake Breakfast since all the renovations were completed to the Terminal Building. 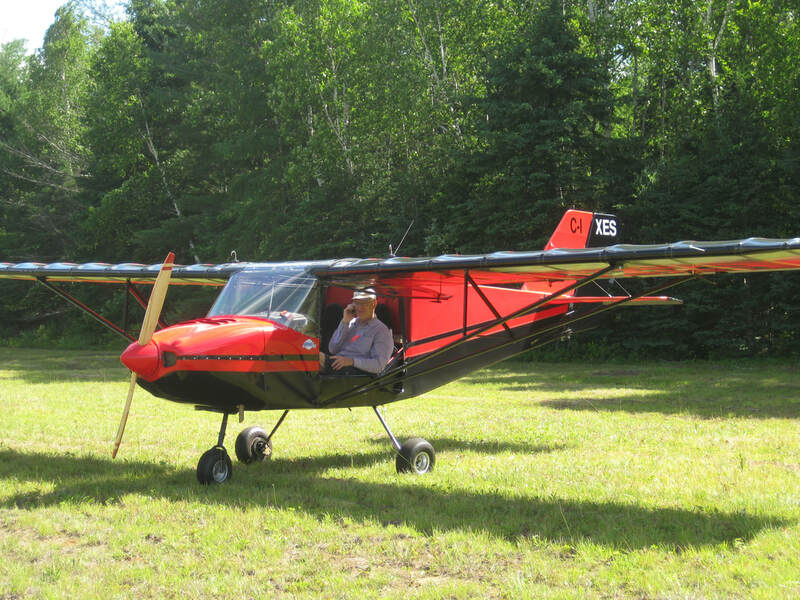 We received a lot of positive comments and praise for the work we had accomplished. 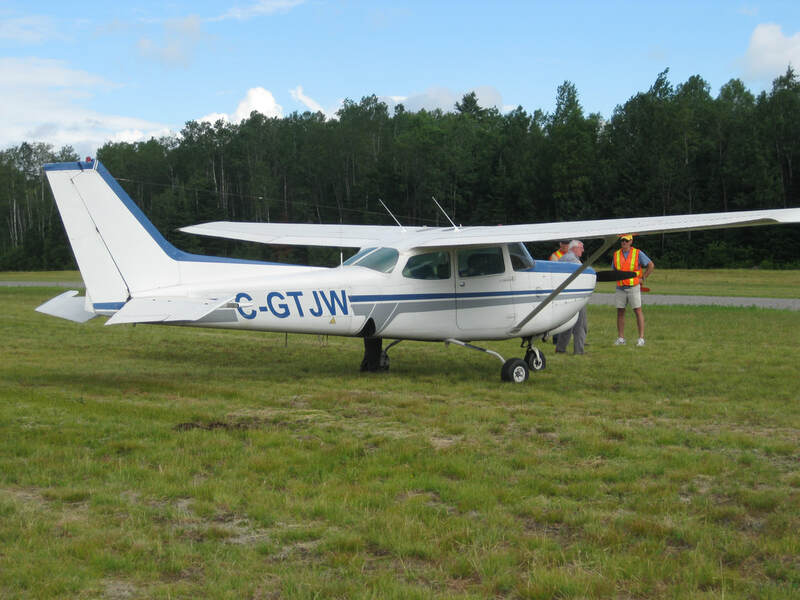 The weather co-operated with few clouds but a good breeze from the west made for a bumpy approach to runway 30. 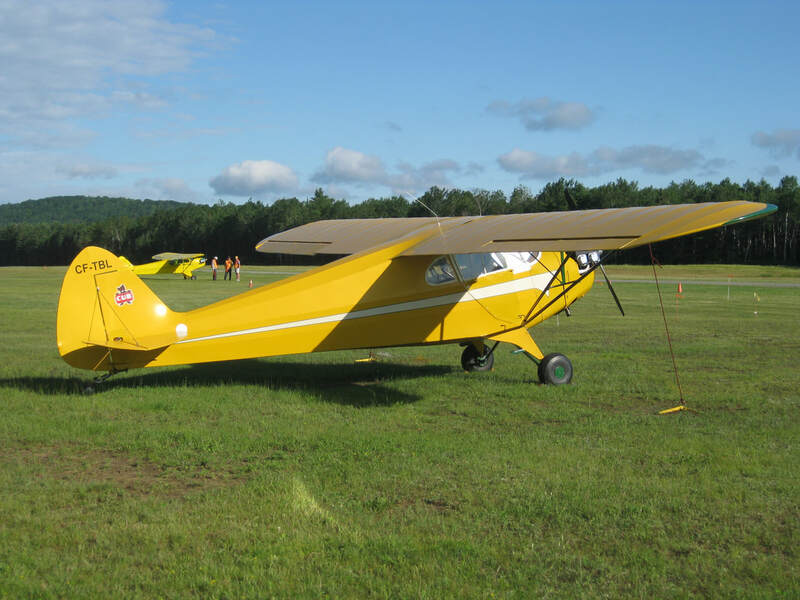 The flow of guests for breakfast was steady throughout the morning and there was little or no waiting in line for breakfast including the pilots and their passengers who flew in and had their own dedicated line for breakfast. 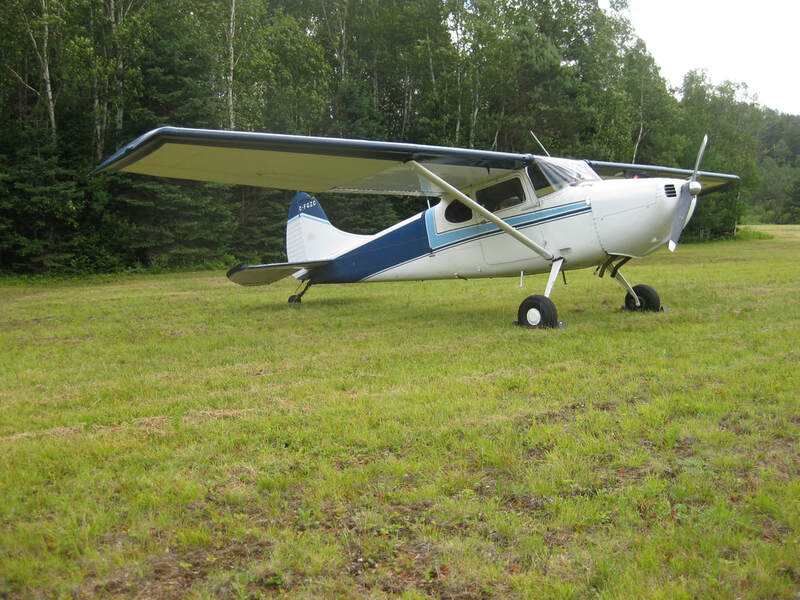 There was plenty of parking for our drive in quests on the airport property and plenty of parking for fly in guests. 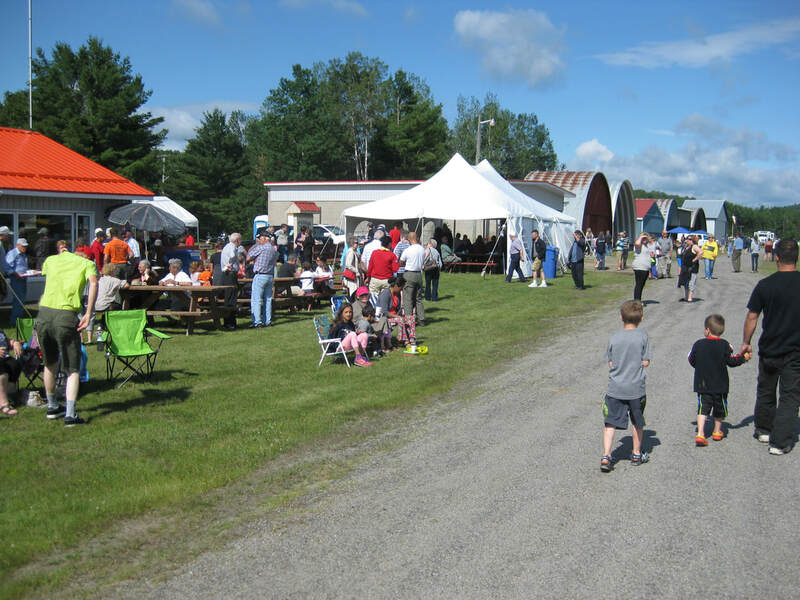 Following are a few photo's from this years event. 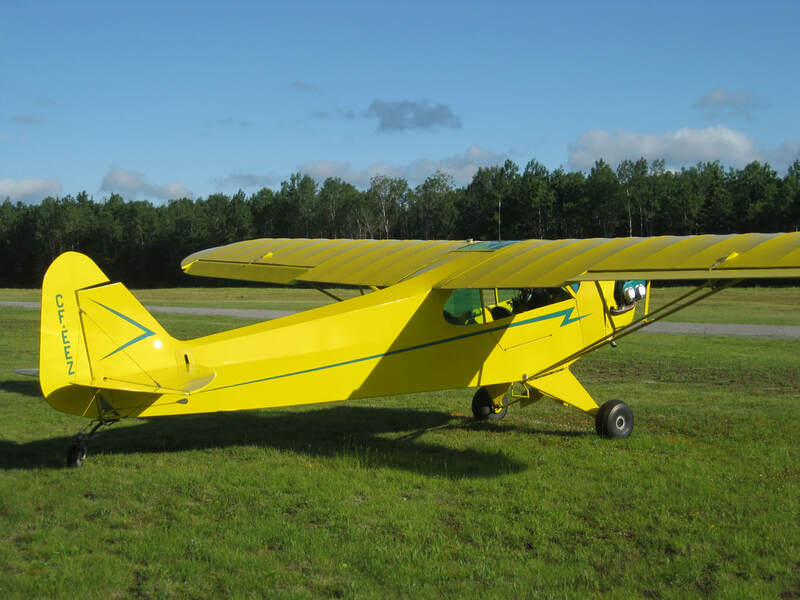 A great day to bring out the family. 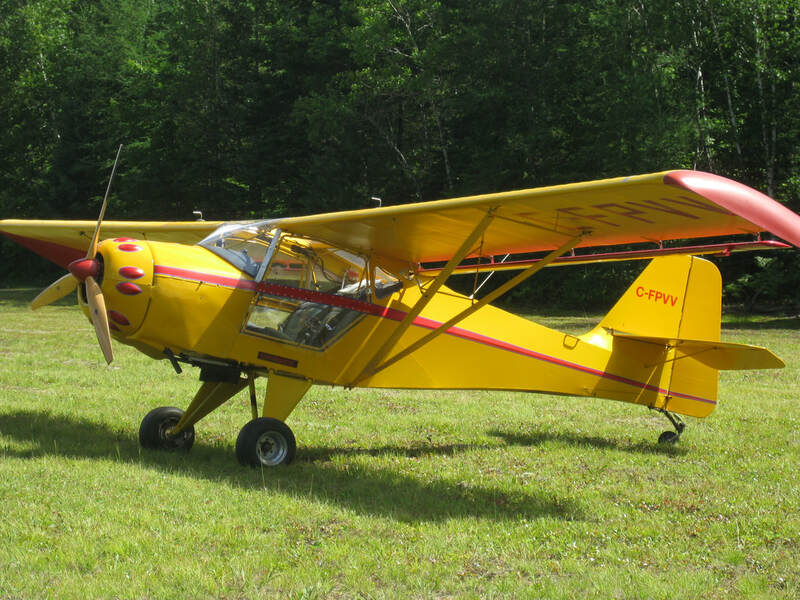 Some even made a picnic out of it. 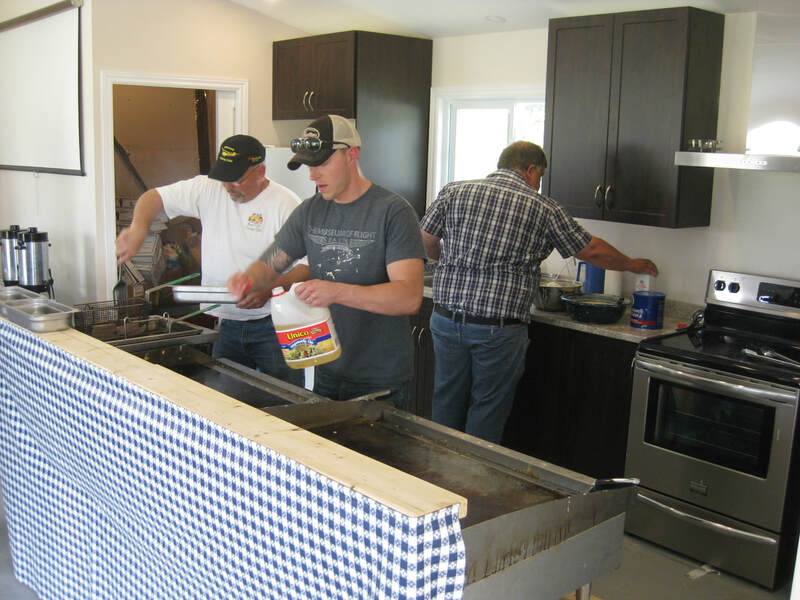 Our cooks hard at it mixing batter, deep frying sausage and grilling pancakes. 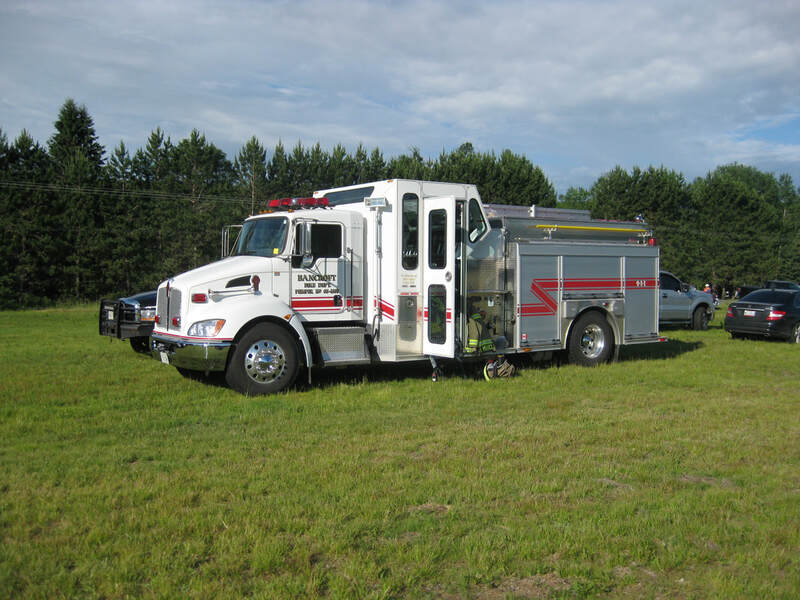 The Bancroft Fire Department always here to keep everyone safe. 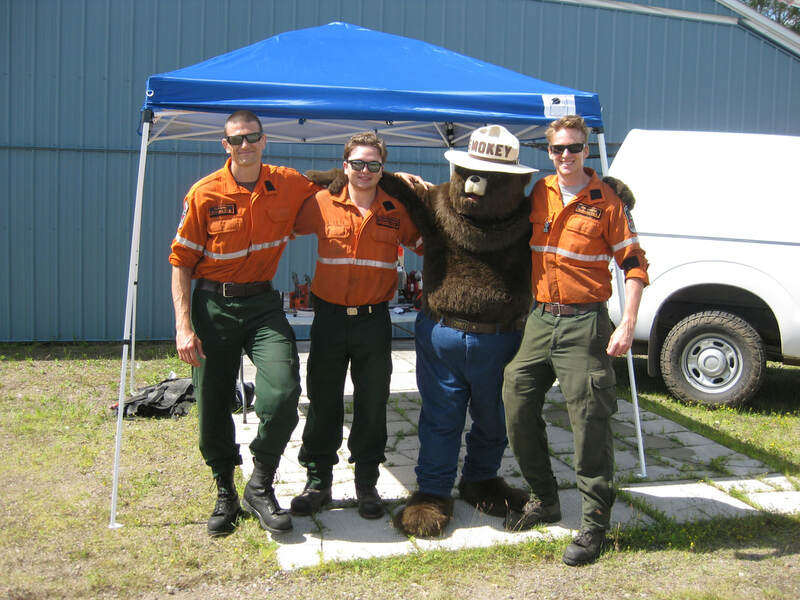 The Ontario Ministry of Natural Resources forest Ranger crew were there with an interactive demonstration, a display of some of their equipment and most notably, SMOKEY THE BEAR. 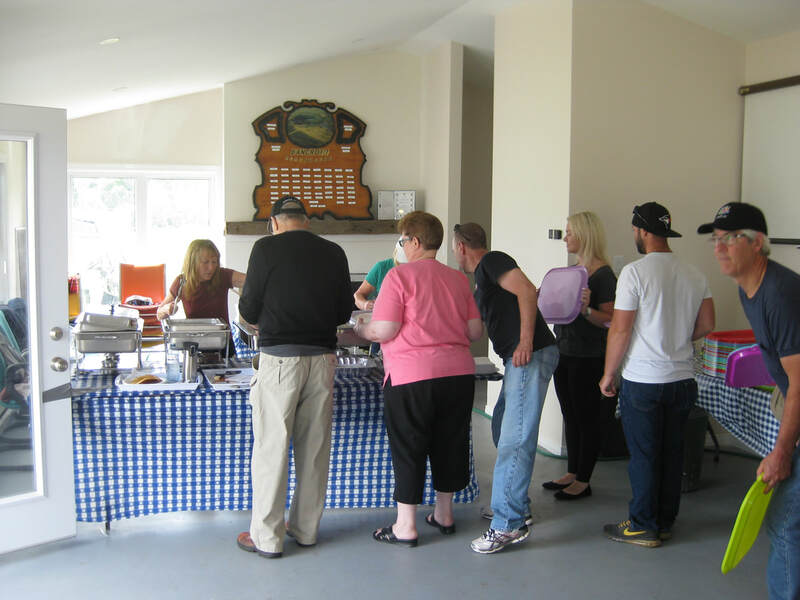 The food line where it all gets served up hot. 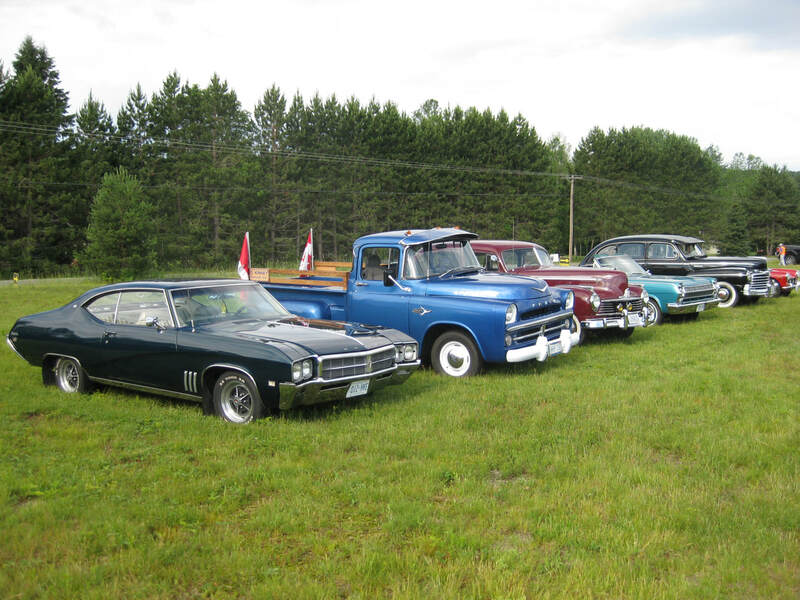 The Classic Cars are always an attraction. 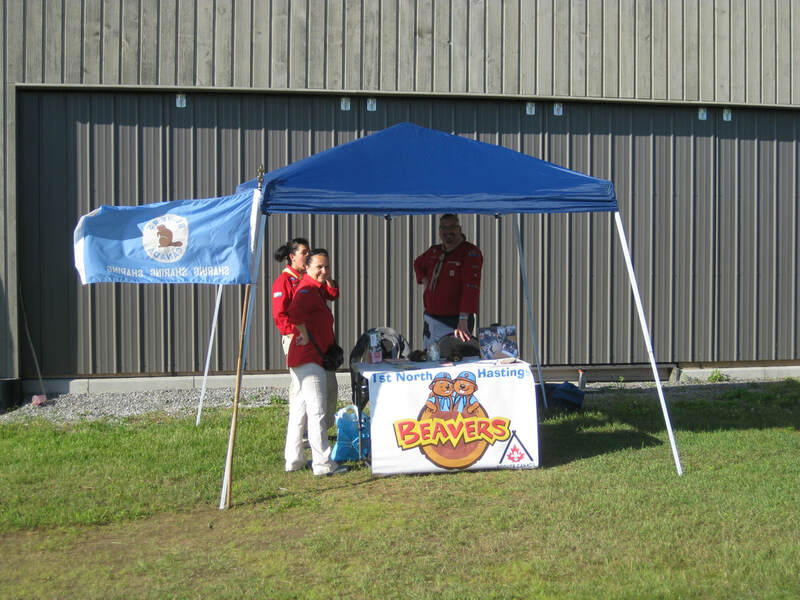 The newly established Bancroft Beavers (ages 5 to 7) sponsored by the Bancroft Flying Club were there with their leaders to lend a hand. 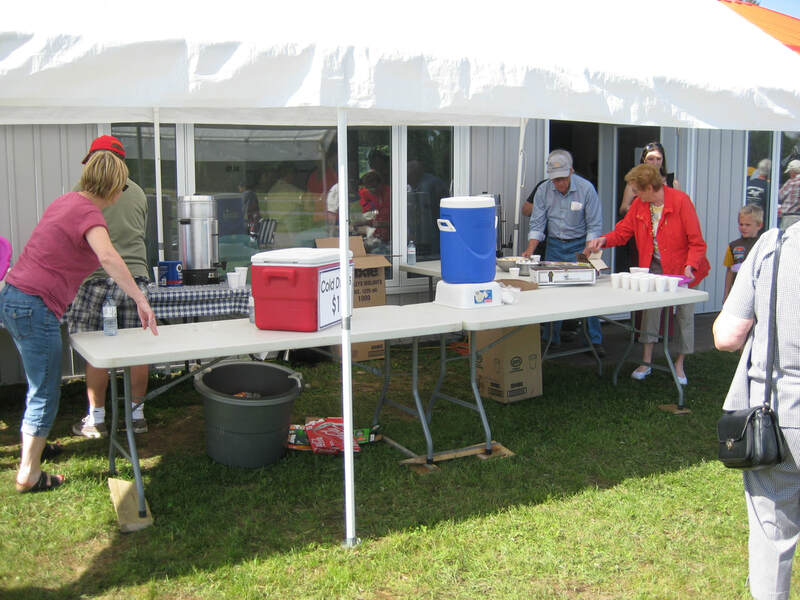 Coffee, juice and cold drinks available outside. 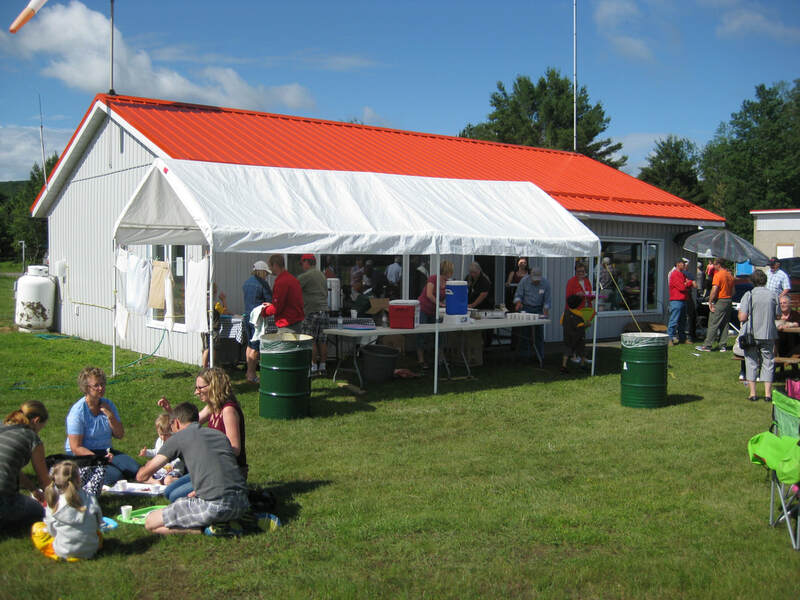 What would any occasion be without an appearance from Elvis.? 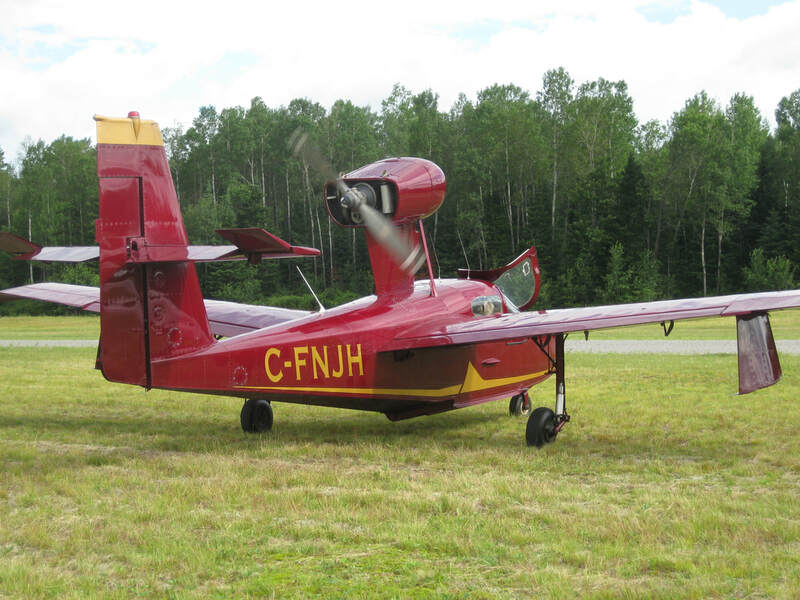 Following are some of the aircraft that flew in from parts of Ontario and beyond.